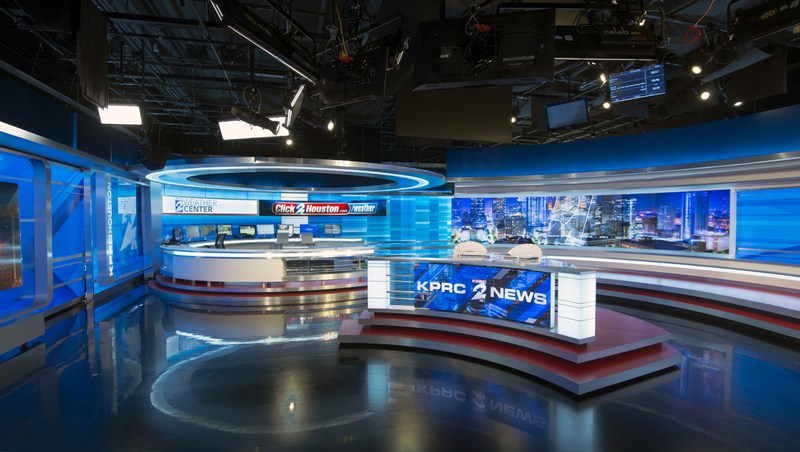 KPRC, Click2Houston, recently took home silver at the PromaxBDA Local Awards for its scenic design from Michael Wright of WrightSet. The studio debuted in April 2017 as Graham Media Group’s station moved to a new facility next door in Houston. The set was fabricated by 2020 Exhibits in Houston.